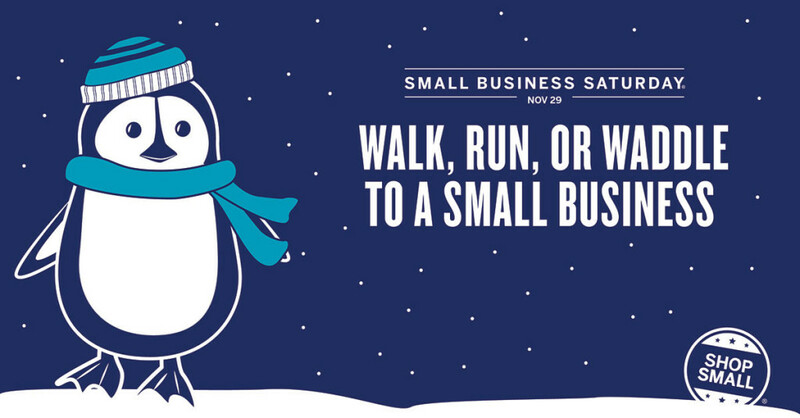 #ShopSmall With Me This Holiday! I like to shop just as much as anyone. However with so much pressure being put onto retail employees, and retailers as businesses, over the last few holiday seasons to work on and through the holiday (I know, I worked retail for the last 10 years) I do not wish to condone or support this. Requiring store employees to work on Thanksgiving or fear getting fired and Mall corporations requiring its stores to open earlier or they will incur fines, is just simply not nice.